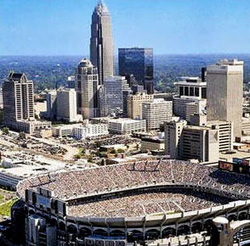 Travelers looking for the excitement and variety of big-city life love Charlotte, North Carolina's largest city and metropolitan area. Nicknamed "The Queen City" Charlotte has everything to offer from professional sports, a thriving business market, and exceptional arts and film community to the beauty of the outdoors - and so much more. Located between the North Carolina mountains and the coast, Charlotte regularly makes "the best" lists of cities in the USA., including the fourth best "Walking City" (Prevention Magazine 2007); the "Best Place to Live in America" (relocateAmerica.com 2008); one of "Five Cities with Big Outdoor Appeal" (Self Magazine); and it ranked #8 on CNNMoney.com's "100 Best Places to Live and Launch". Charlotte's mild winters and warm summers make it an ideal place to enjoy the surrounding outdoors. 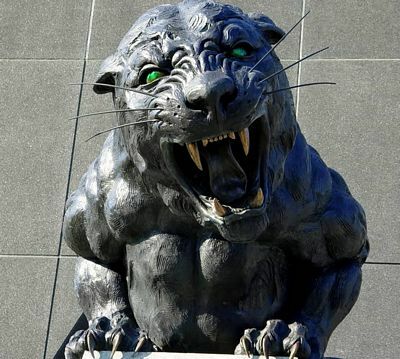 Sports are big in Charlotte with professional level golfing, football (Carolina Panthers), basketball (Carolina Bobcats) and hockey (Charlotte Checkers) among the many offerings. 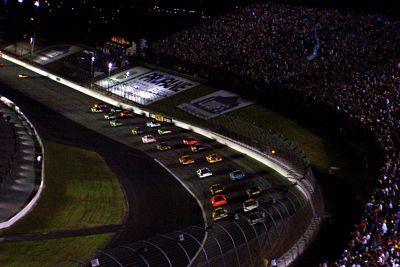 The NASCAR Hall of Fame is located in Charlotte, which happens to be NASCAR's hometown. Charlotte is loaded with cultural and arts events, galleries, and exhibits. Top-notch higher learning institutions, excellent medical centers, and a vast African American heritage contribute to the richness this diverse, booming city has to offer. The Charlotte/Douglas International Airport is the eighth busiest airport in the United States. Charlotte has a long and varied history that can be explored by the various historical markers and sites in the area. 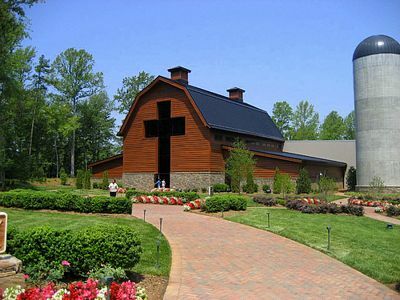 It is also the birthplace of Billy Graham, the noted evangelist, and is home to more than 700 places of worship of all denominations.